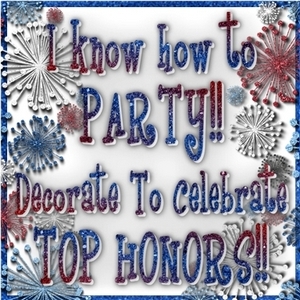 I am not a party girl and find organizing parties very very stressful but my little girl just loves to plan even the tiniest details of her birthday party so this year I decided to have a headstart to decrease my birthday party organizing jitters ! Foam is an ideal material to gift to kids as it can withstand quite a bit of squishing , dropping and tugging without falling apart! 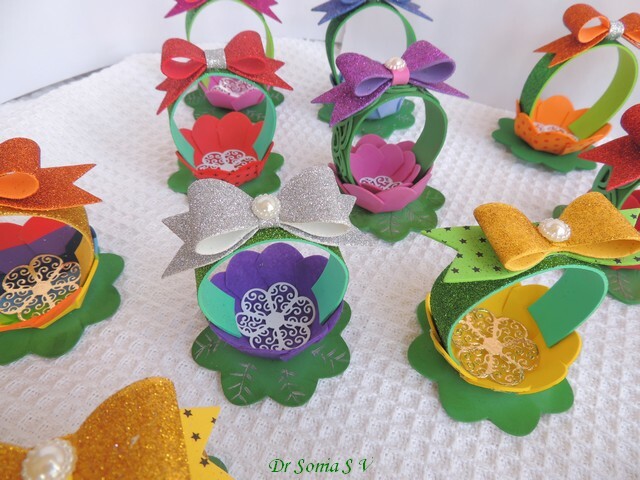 We plan to fill our little baskets with candy to gift the kids! 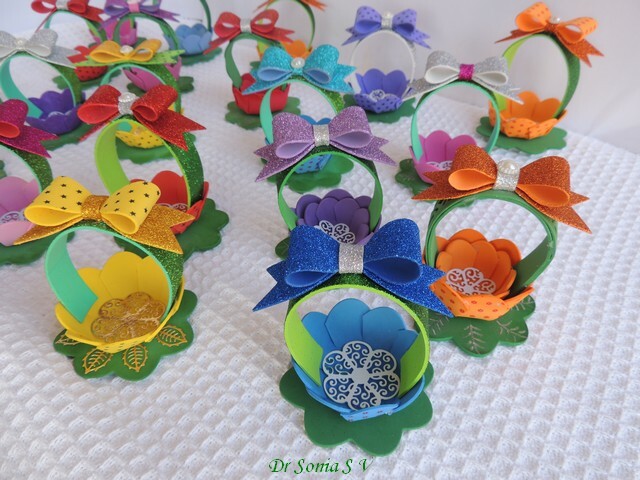 Making these flower baskets were super easy and FUN FUN ! 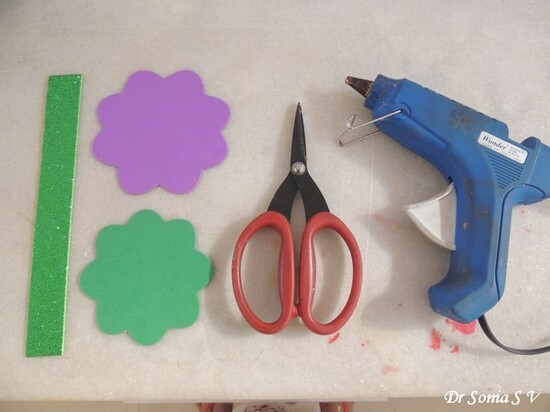 Glue gun-- indispensable when working with foam! Scissors- the one you see is the Tim Holtz scissors- I love using it to cut foam as its serrated teeth grasps the slippery foam so beautifully! 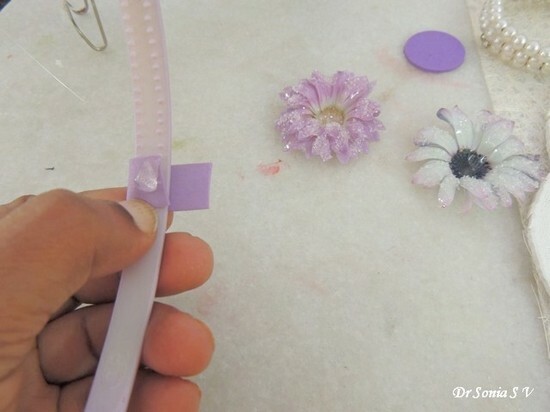 Apply a little bit of glue...[not too much or the excess glue will not only burn you but give unsightly glue marks on your project] on the edge of a petal as shown and overlap an adjacent petal over it and hold for a few seconds! And soon you have a flower shaped basket!My first basket didnt look as neat as this one as I applied far too much glue and it left marks ! 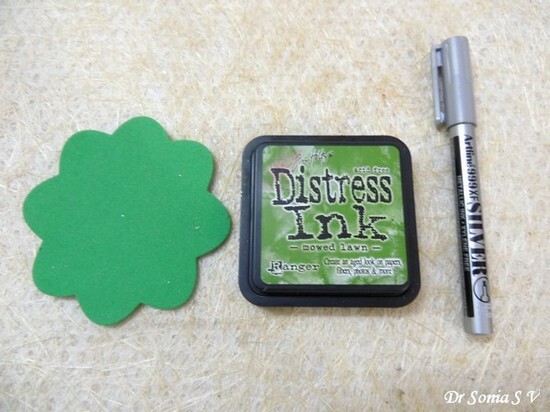 The green foam flower shape you are going to use as the base for your basket can be left as such or jazzed up a bit with inks and white/ silver pens. 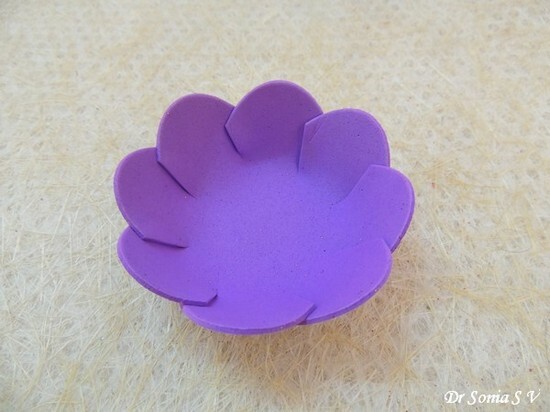 And stick on your flower shaped basket. 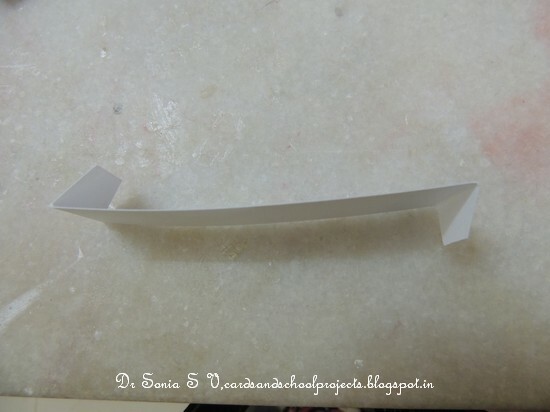 Since foam is such a malleable material this will be one of the easiest handles you make! Added a scalloped foam die cut [ Spellbinders ] on some of the basket handles . 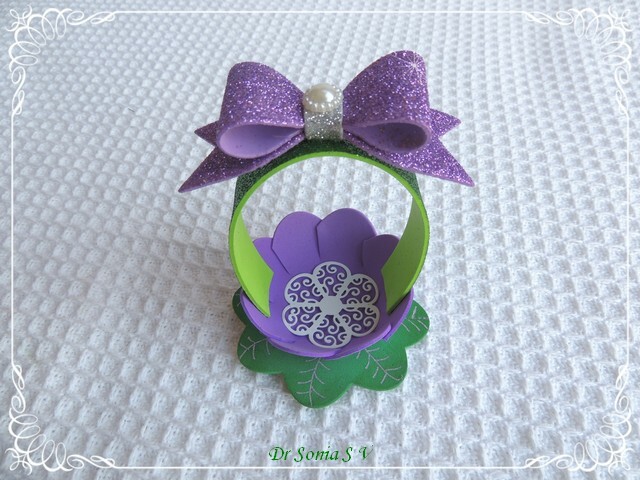 Nothing can beat a "bow" to make something look cute !I used a Life style crafts die to make a glitter foam bow to add to the basket handle. 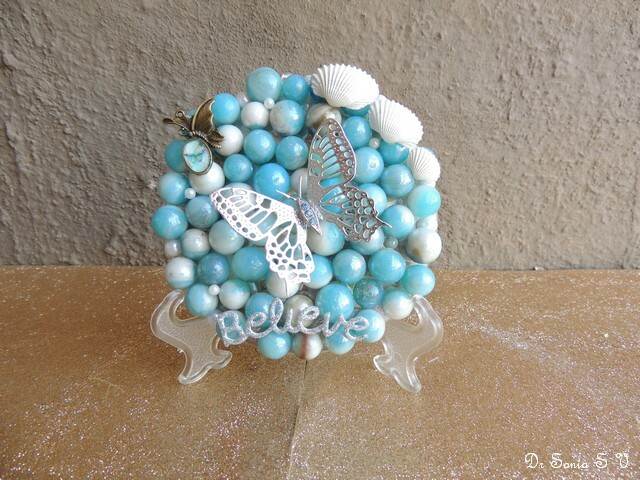 My little girl suggested we add pearls to the bows on some of the baskets! 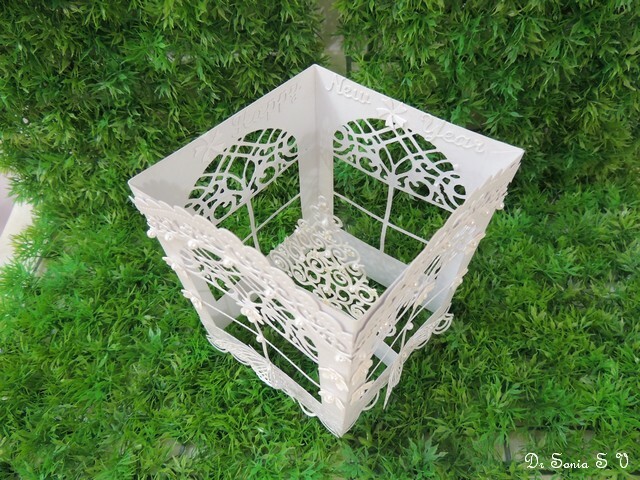 Added Tattered lace rose die cuts to glamorize the inside of the baskets. 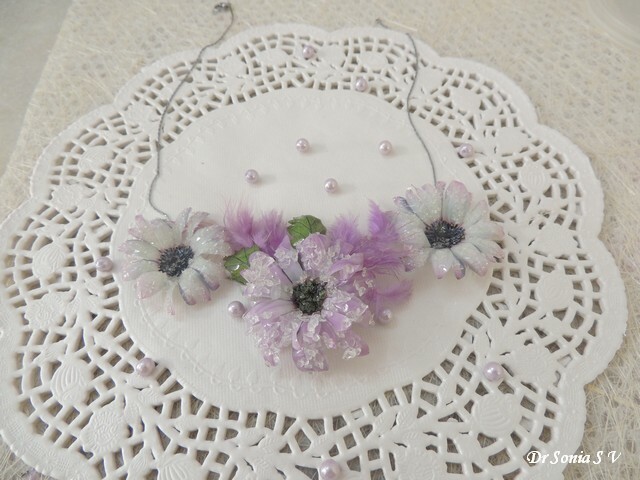 Experimented using felt too and the violet basket you see in the picture below is made of felt! 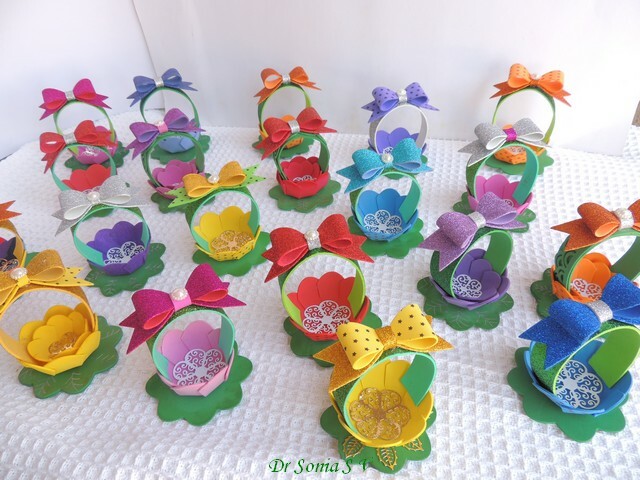 Our baskets are in a riot of colors...and I am hoping the children will like them! 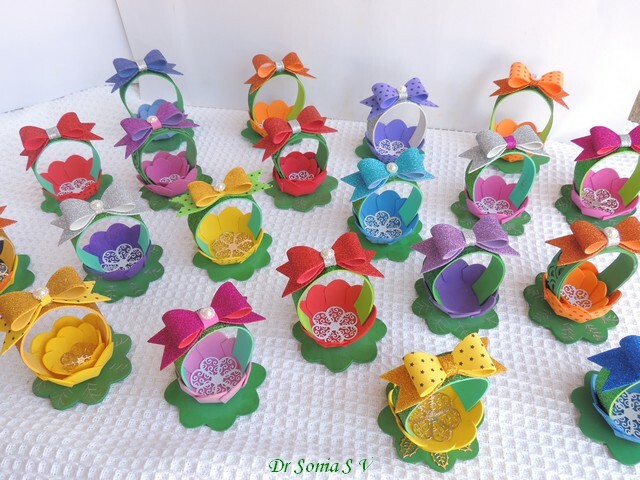 My little girl had so much fun coordinating the colors of her baskets In all we made 21...I think we need to make at least a dozen more! 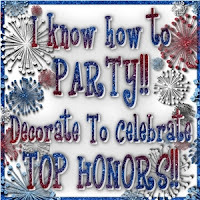 I hope you like these little Party Favours! 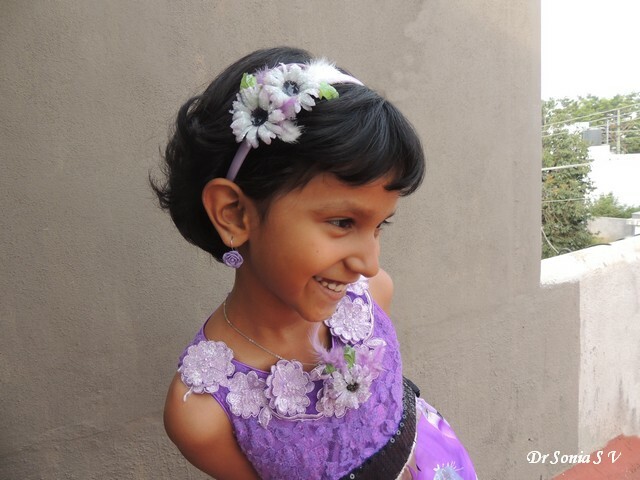 Hi friends...it feels like its been ages since I posted online though actually its been just a fortnight. 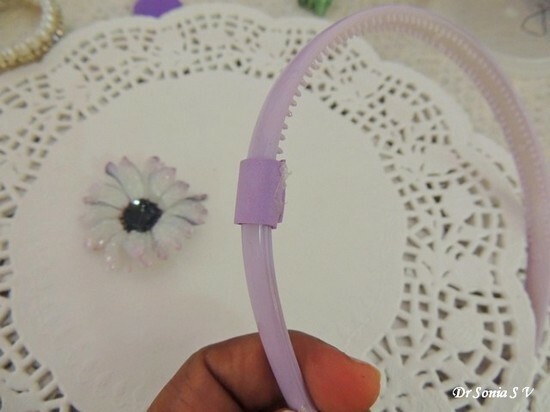 Here is a fashion accessory tutorial brought to you by my little girl! 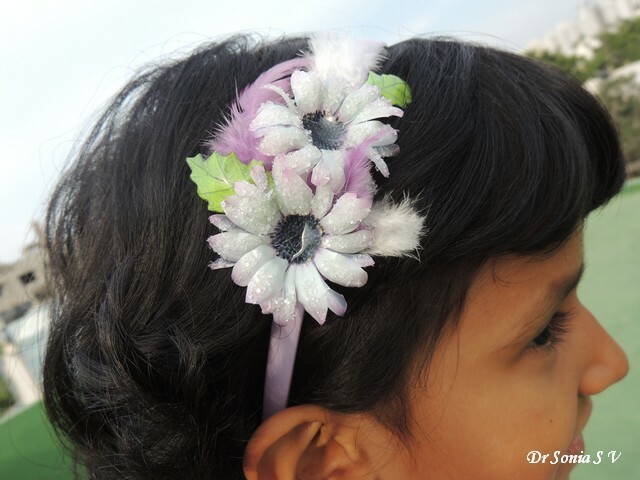 Yes she made the gorgeous flowers on her head band! 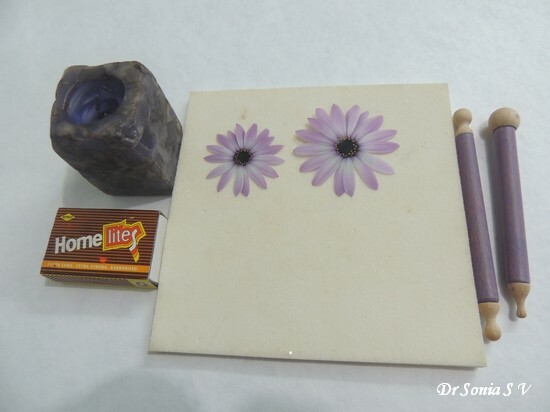 After cutting out the flower designs, they are heated and embossed using wooden [wood because of its heat conduction properties]embossing tools on a special embossing pad. 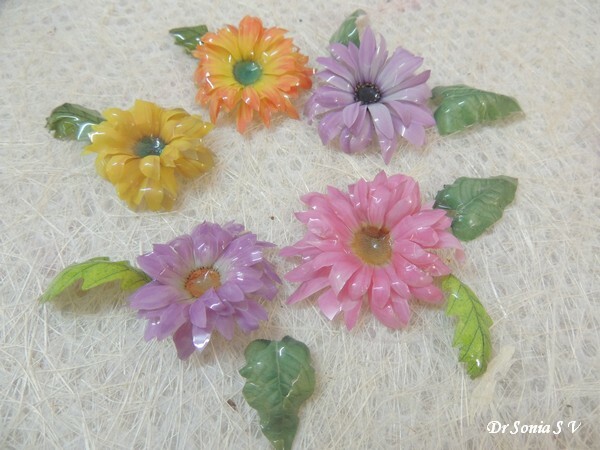 It is indeed magical to see such flat flowers transform into 3 dimensional beauties! 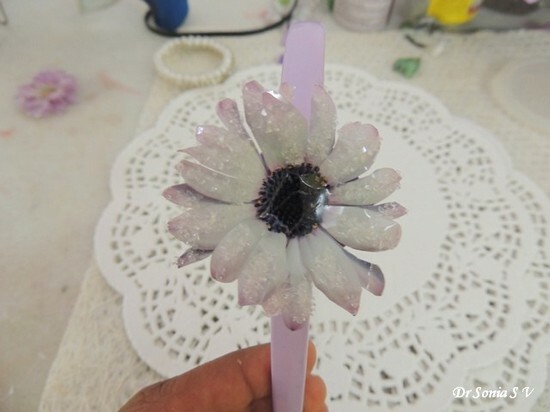 Layered 2 daisies atop with hot glue to create a fuller flower . 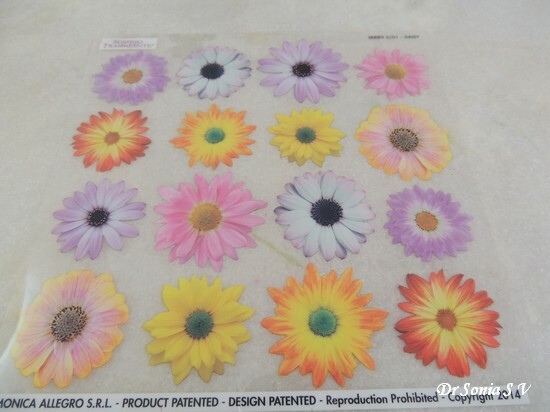 You can also jazz up Sospeso Trasparente flowers with ice crystals ,inking or glitter! 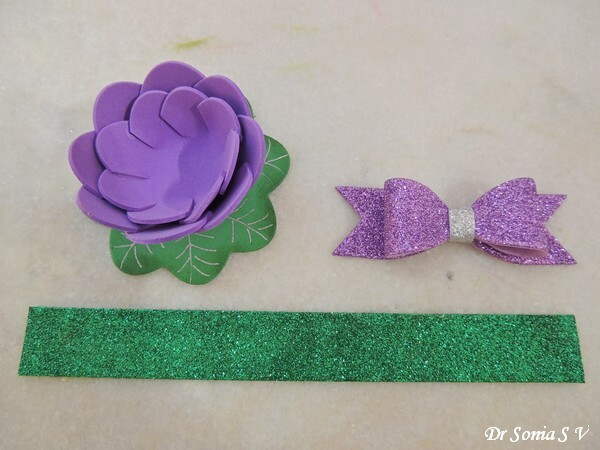 Here is how to make any kinda hair band using not only Sospeso flowers but felt, foam, fabric or any other crafty thing you make and want on your head! 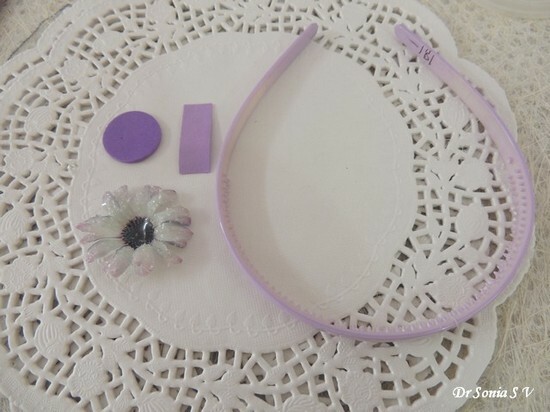 Hairbands : plastic, metal or felt hair bands - the plain plastic ones are super cheap and ideal for your first experiment! 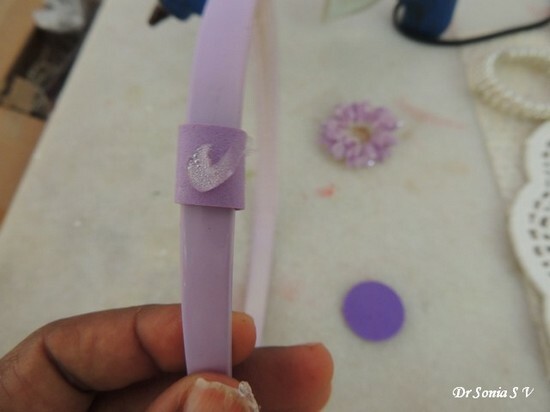 Hot glue the foam strip around your hair band. 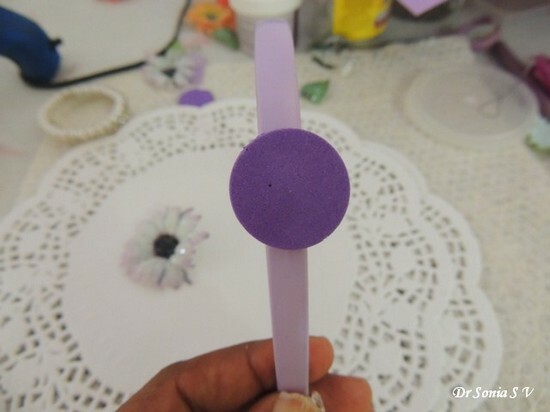 Apply your flower directly on to this foam strip or for a more secure attachment, stick a circle/ square foam piece atop this foam strip with hot glue. 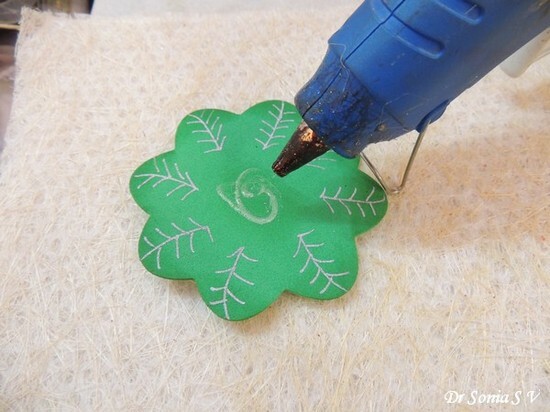 You can use a glue dot also to stick foam to foam but the best adhesive for foam is hot glue! 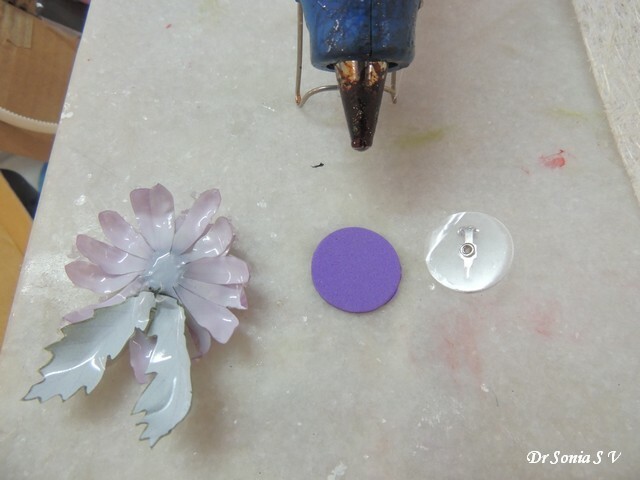 And if you are wondering why I chose foam rather than felt or any other material to form the base for our Sospeso Trasparente flower- its because when using the hot glue..the plastic and foam melt and fuse to each other giving a very firm adhesion which can survive the many antics a little girl's hair band is bound to be subjected to! 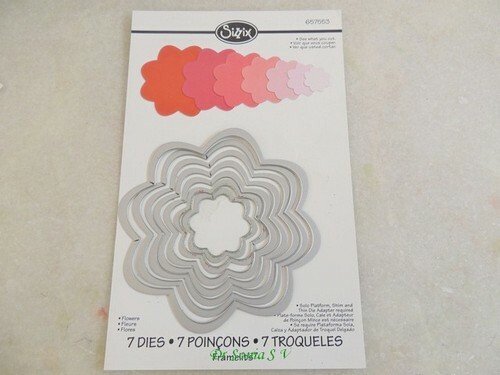 We made one more foam strip - disc to attach a 2nd diamond dusted Sospeso flower! 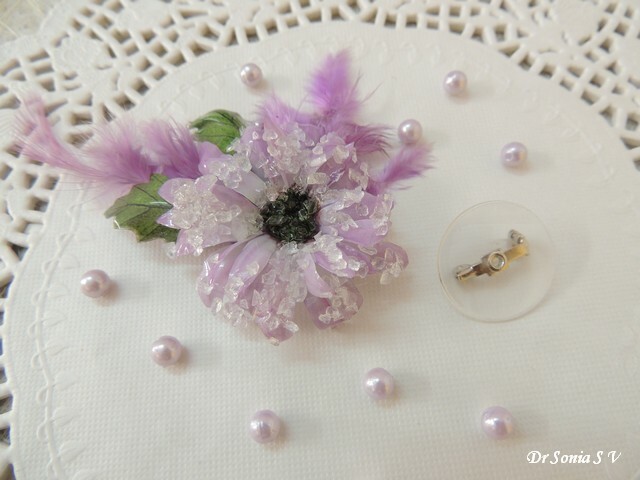 You can use the brooch as such and pin it to dresses , curtains, bags etc or add it to a chain and use it as a pendant! 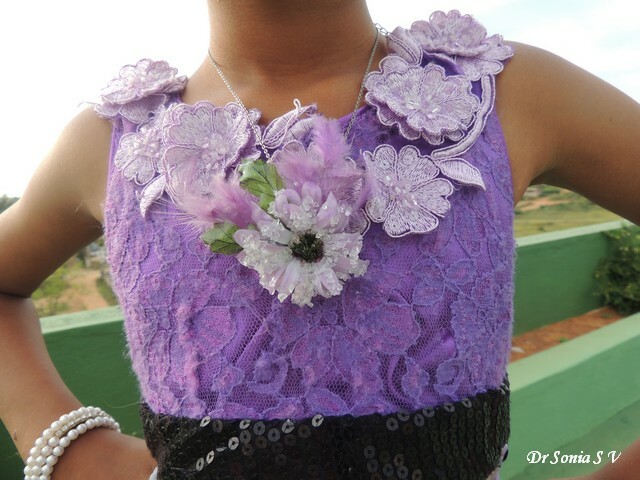 Here is another Sospeso Trasparente Neckalce design we played with! 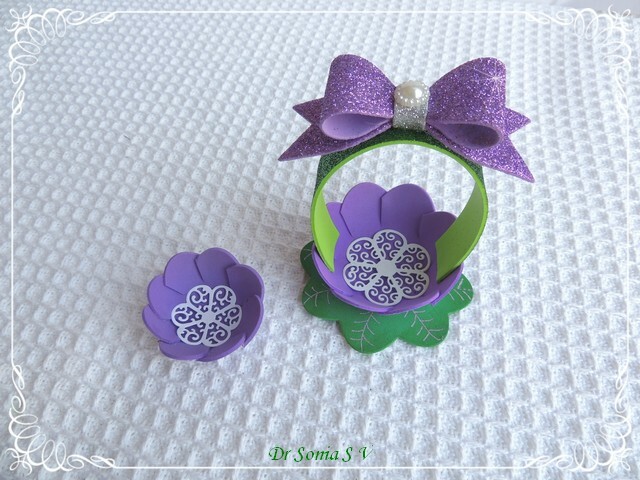 I hope you liked my little girl's fashion accessories and her little tutorial ! 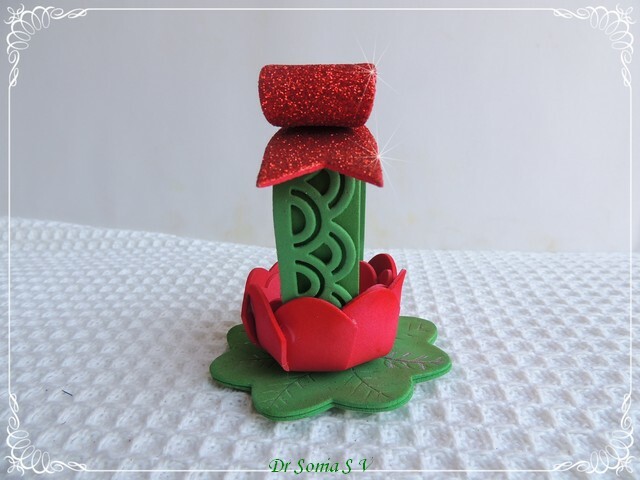 Hi friends , recycling crafts give me a big kick and if you have been following my blog you'll have seen quite a few recycled CD cases, recycled styrofoam/ thermocol crafts etc! 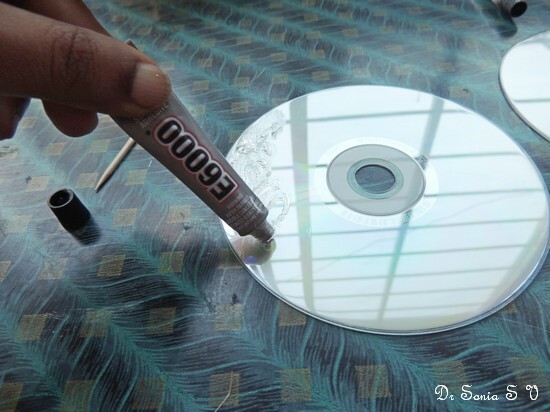 A CD apparently takes a million years to decompose, so yeah we crafters can do our bit to use them up to make our pretty creations! 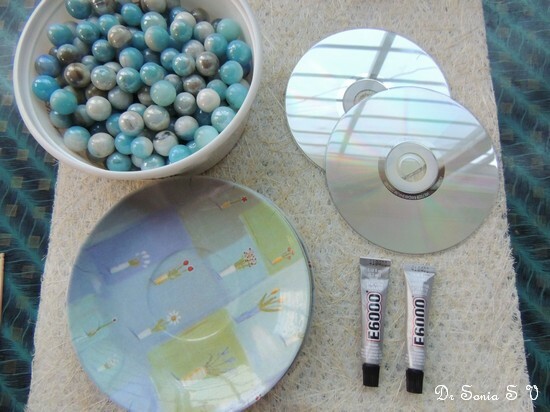 This month for my DT project for Crafters Corner I got a chance to work with some fantastic adhesives.CDs with their slick surface always pose a "what glue to use" problem and since I wanted to test out the much hyped wonder glue "E6000" , I chose a real toughie to glue on - super smooth marbles! 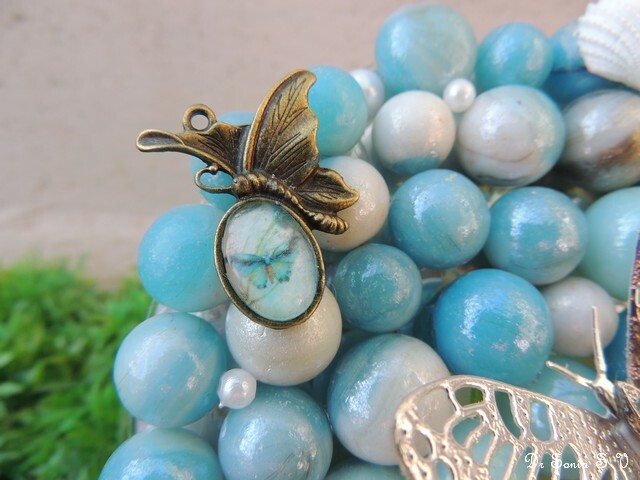 I love marbles-- they somehow bring back sweet childhood memories and recently I got a bag of the most gorgeous blue marbles! The glue gun is my go to adhesive for any quick fix gluing but its adhesive properties are not long lasting and objects tend to fall off over time [only exception is when using on felt and foam - its awesome for these materials ] E 6000 is purported as an industrial strength glue which works on most materials except Styrofoam and certain plastics. Because E6000 has toxic fumes you have to work in an area with good ventilation ! 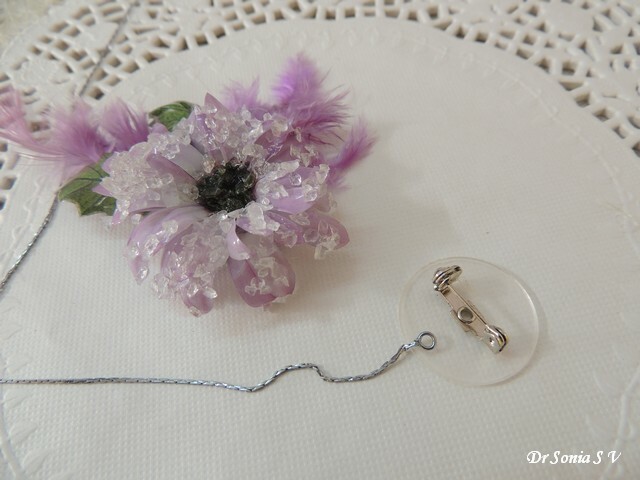 Unlike super glue/ feviquick one does get time to arrange things as there is a nice 2- 5 minute window before the glue starts sticking! And it wont stick like crazy to your hands either ! 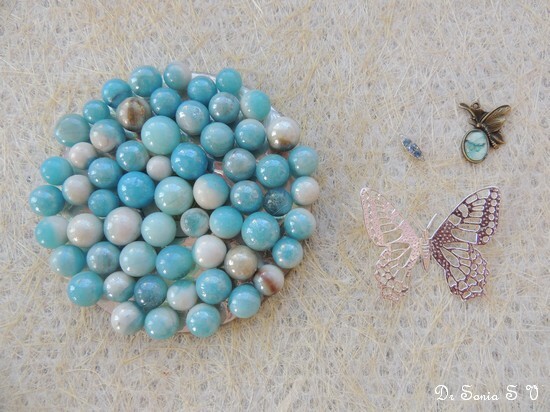 The next day I was thrilled to find all my gorgeous blue marbles and cabochon firmly stuck on. 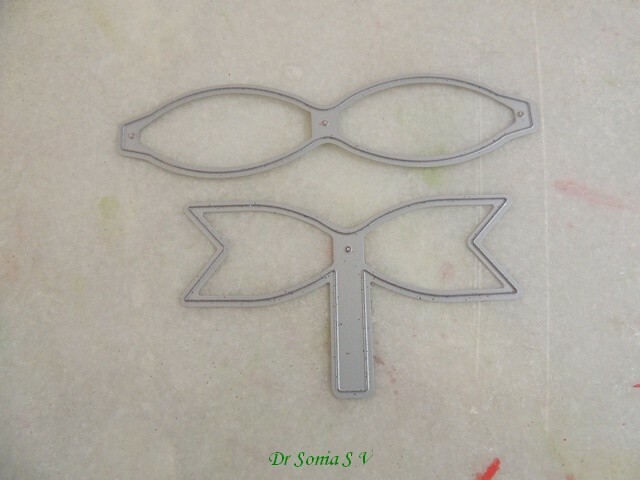 The adhesion was a rubbery style and the glue had dried perfectly clear! 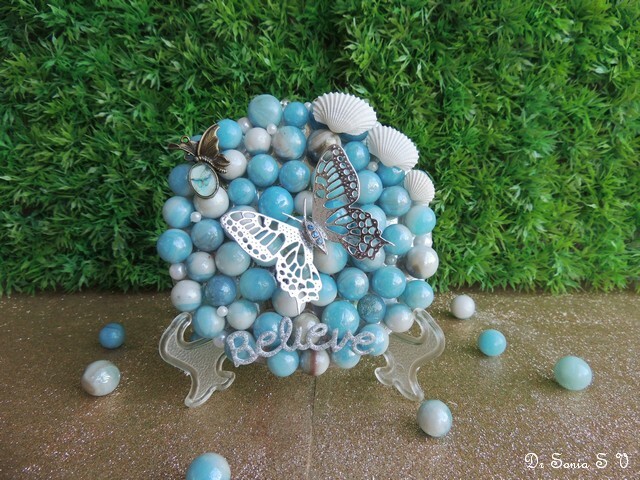 I made this CD- Marble plaque with the word " Believe " especially for my little girl as she is such a gentle soul and we are forever trying to boost her confidence and make her " Believe" in herself ! 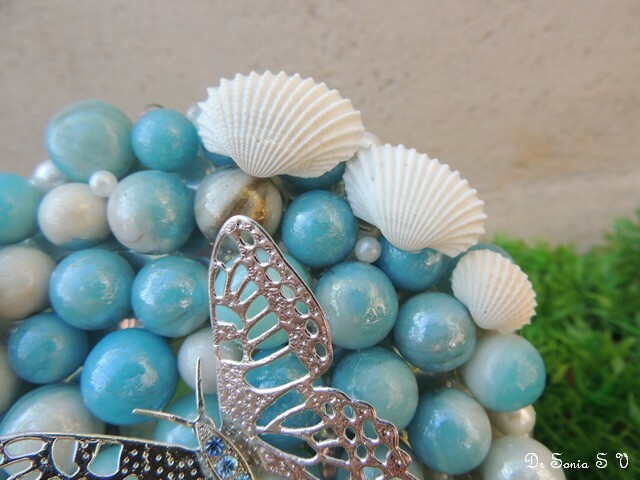 Do shells and butterflies go together...well maybe not but somehow the blue of the marbles made me add the pearly white sea shells! 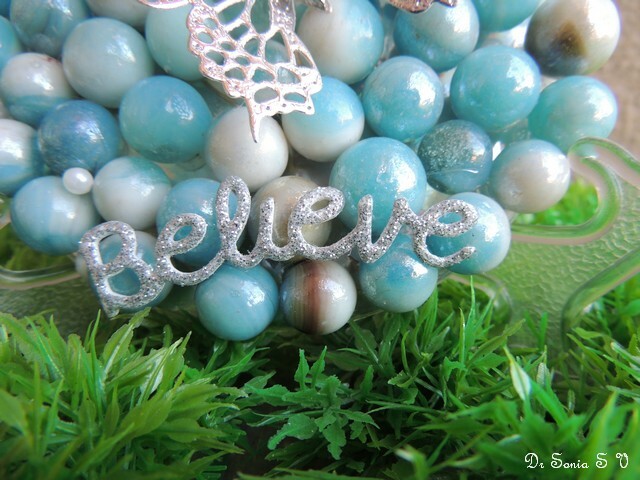 I think the sentiment " Believe" is a good one for all of us...we each need to believe in ourselves ,believe we can achieve anything we put our minds to! What do you say friends? I added a Happy New Year inside the pop up card! 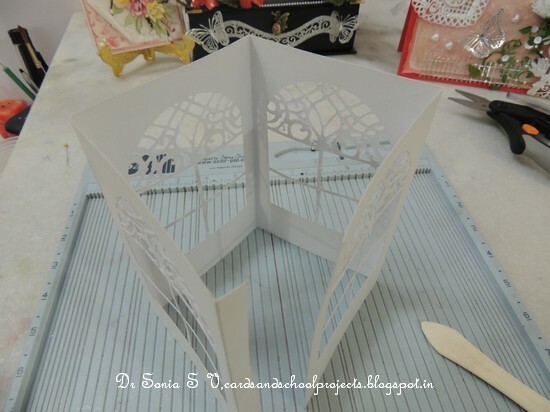 And this is how the 3D Pop Up Card folds absolutely flat for mailing! 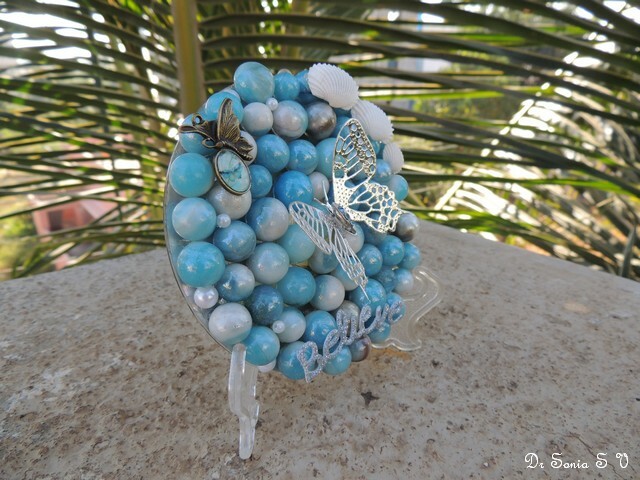 A closeup of my fav butterfly which you keep seeing all over my projects! 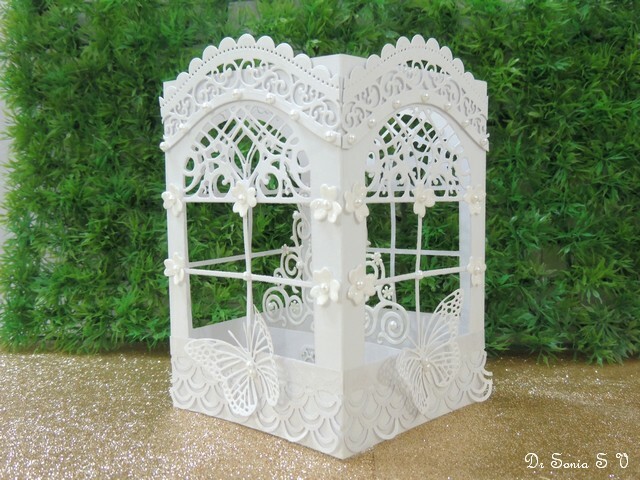 I know most people are scared of making Pop Up Cards...I love making Pop Up cards and feel so euphoric when I design my own Pop Up Card design and it actually works! Ha Ha so yeah...sharing how I made it! 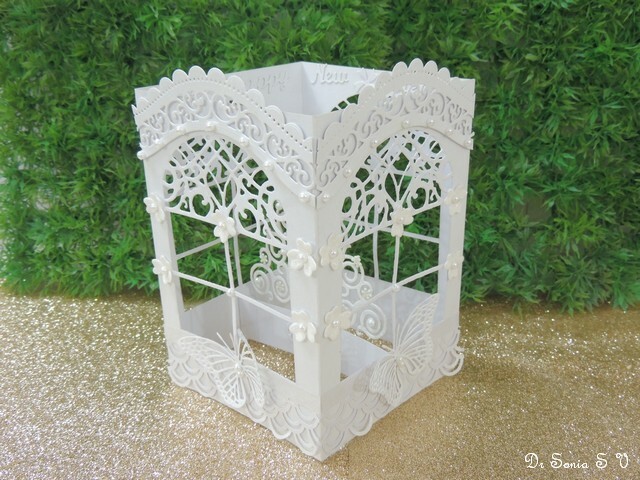 Since I designed my Pop Up card to fit my Cheery Lynn window die, I had to choose a card stock size large enough to fit my windows! 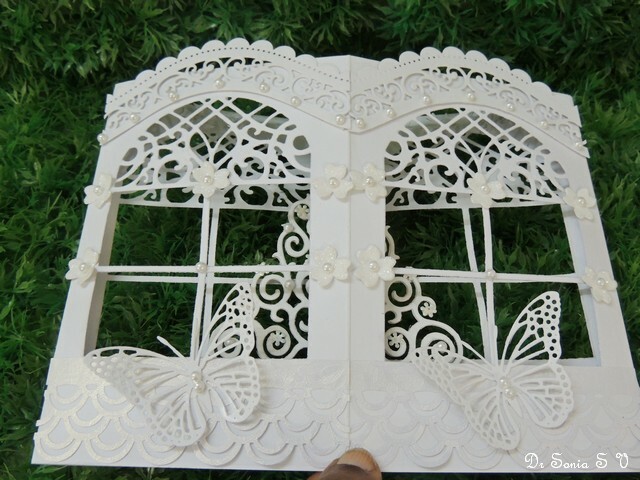 I used an Ivory sheet 16.5 x 6 inches and scored at 0.5 inch and every 4 inch.If you dont have such a huge piece of card join together 2 pieces of 8.5 x 6 inch long cards. 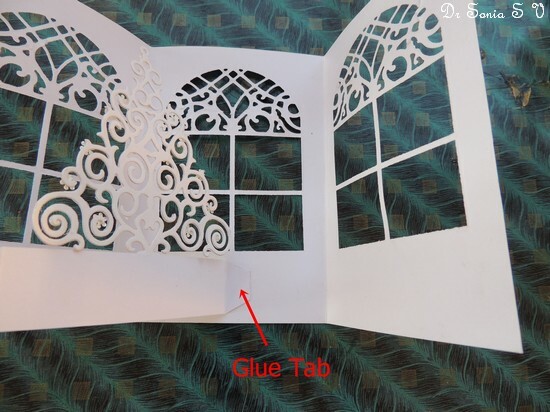 Die cut or handcut windows on each 4 inch panel.I left a 1.5 inch space below the windows to add my pop up elements within the card. Fold the score lines and you will get a box like shape. 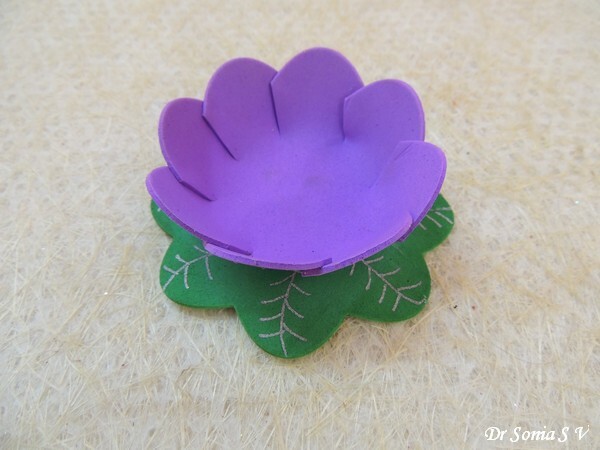 Stick the 0.5 inch tab and you have actually made a simple box style pop up card! 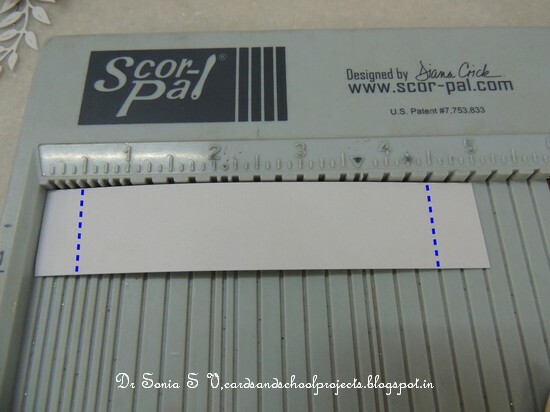 Fold the 0.5 inch tabs in opposite directions as shown in the pop up card tutorial photo below.I like to snip off tiny triangles on the ends of gluing tabs to get a wedge shape which makes gluing so much more neater. 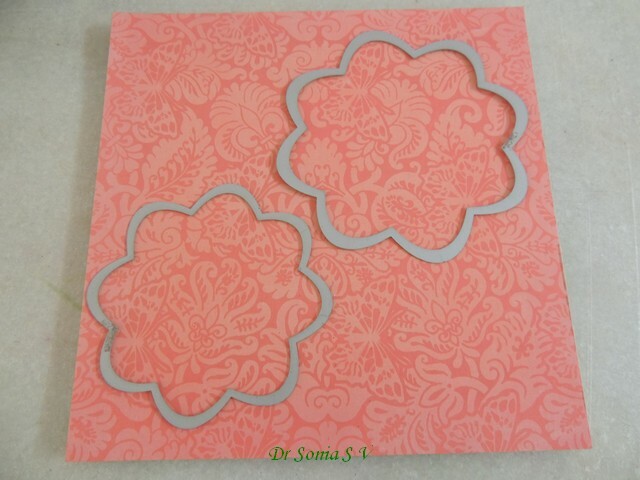 Add your pop up element to this piece of card. 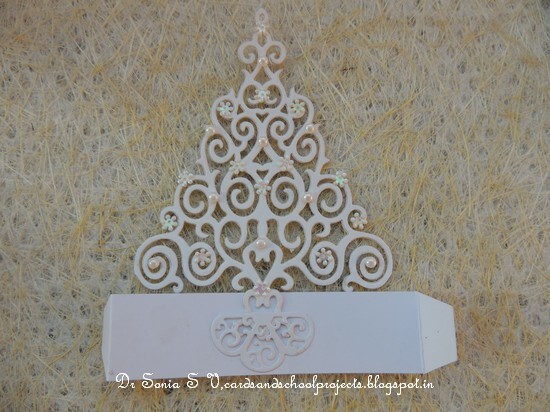 I dressed up a Spellbinders tree with pearls and sequins and centered it on my Pop Up Card strip. 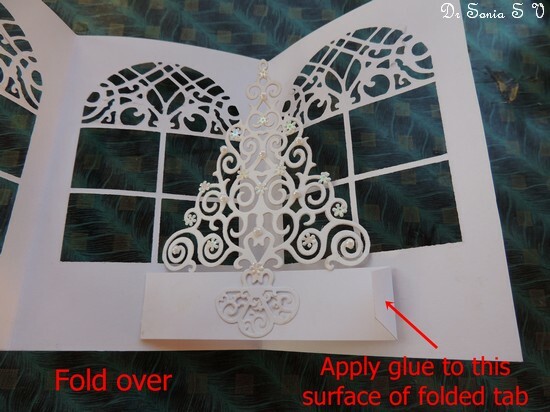 Apply glue on one tab and stick it to the area under the window.Keep the card strip nicely horizontal or your pop up element will look wonky! 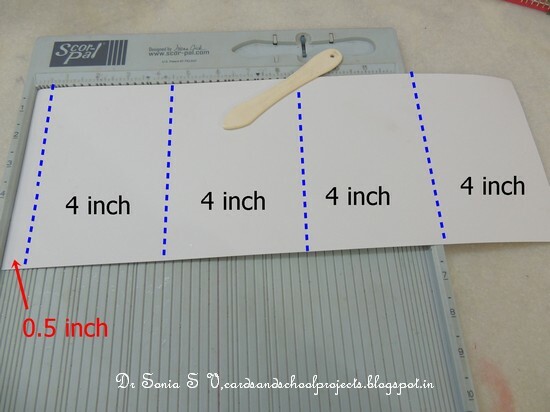 Fold over the pop up card strip as shown and apply glue to the other tab as shown in the pop up card tutorial photo below. 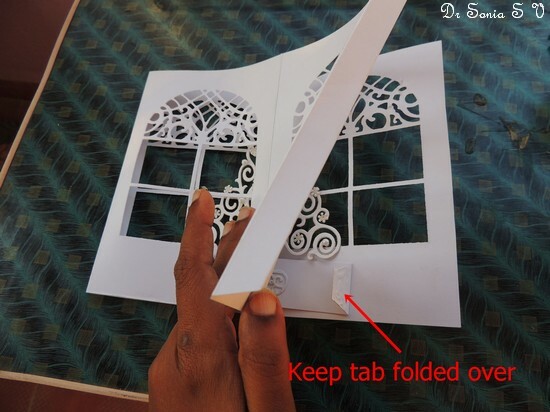 Making sure the tab is kept folded with glue surface above...fold over your window panel card and stick firmly...your pop up element will have found its place on an area below the opposite window and will pop up nicely on opening! Once your pop up element is looking good...if you want you can add more layers inside in the same way . 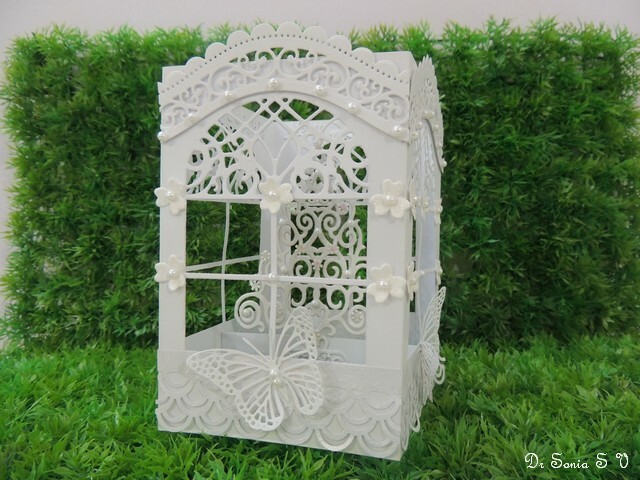 you can even add pop up elements on the top part of the box like hanging stars or ornaments to accompany your tree! 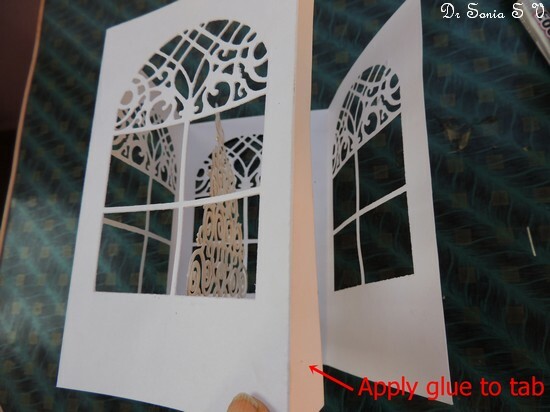 Finally glue the tab on your window panel card and complete your 3 D pop up card! 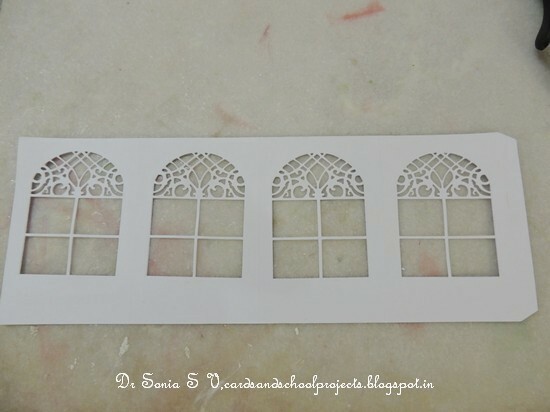 I added Spellbinders Borderabilies to form an arch above my window and added double arches Martha Stewart punched elements under the windows. 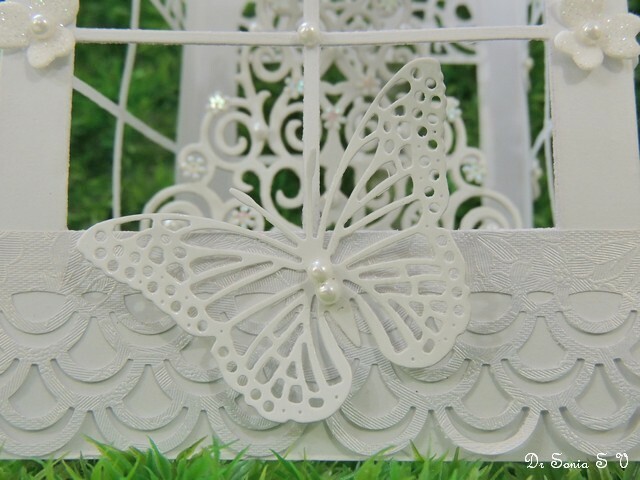 The most challenging part about making a Pop Up card in white was keeping it clean with all the tab gluing that was involved!! 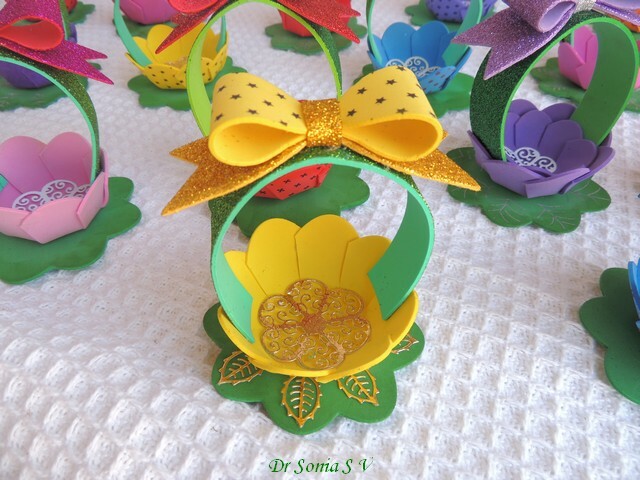 I hope you liked my Pop Up Card design ! 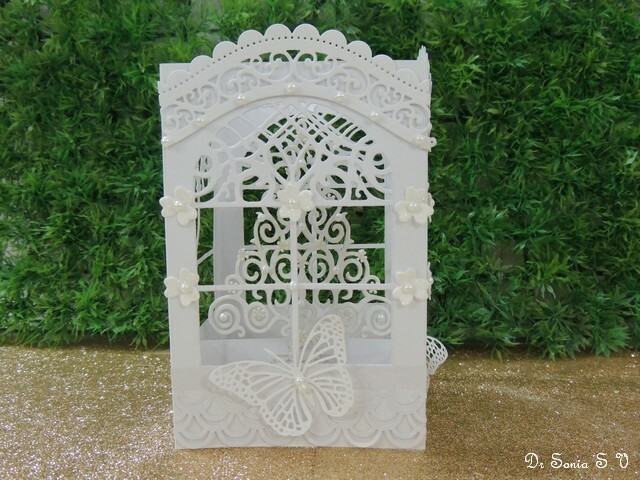 Supplies : Dies : Cheery Lynn Butterfly , Cheery Lynn Window A, Cheery Lynn Embellishments, Spellbinders Curved Borders 2 , Spellbinders Christmas tree, Tattered Lace Rose [ the skirt of the tree],Elizabeth Craft Dies Happy New Year Punches : Martha Stewart double arch.